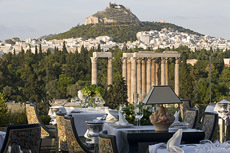 The family run Royal Olympic is a 5 star hotel located in the heart of Athens, overlooking the Acropolis. It is approximately 25 minutes from the Athens International Airport. The stylish, comfortable and tastefully decorated rooms use bright colors and elegant furnishings to make you feel at home. 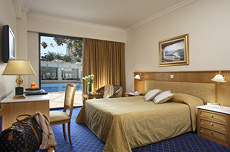 All rooms have views of the swimming pool and garden. Complimentary Wi-Fi Internet access is available throughout the hotel. The gourmet restaurant at the Roof Garden offers combines traditional Greek recipes and modern conceptions in an impressive presentation. From your table you will enjoy a fantastic view of the Temple of Zeus, the Acropolis, the National Gardens, the Marble Stadium, the Hadrian’s Arch, the Lycabettus Hill, the Parliament, the Old Observatory and the Herodion Theatre. The wine list offers an extensive selection of the world’s finest wines. The Roof Garden Bar serves a variety of homemade snacks and sweets, as well as an impressive selection of the world’s best wines and spirits. 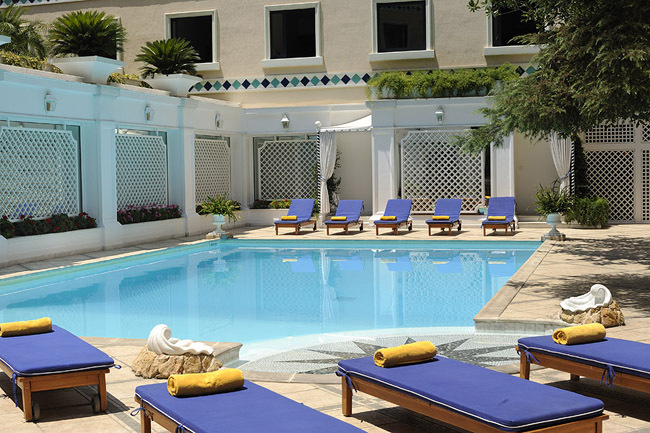 After a long day of sightseeing, relax by the swimming pool with a cocktail. 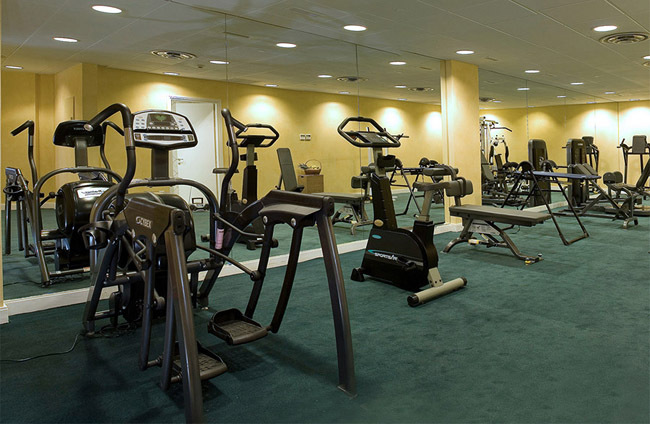 The beautiful garden surrounds you in an oasis for your senses. The Royal Olympic also has a library where you may sip coffee and read from a wide selection of books.